Featured / Recipes / 21.05.2016. 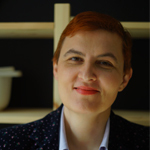 Regardless of whether they are noodles in domestic soup, as a side dish to a paprikash or in the shape of flakes with cabbage – domestic is domestic. 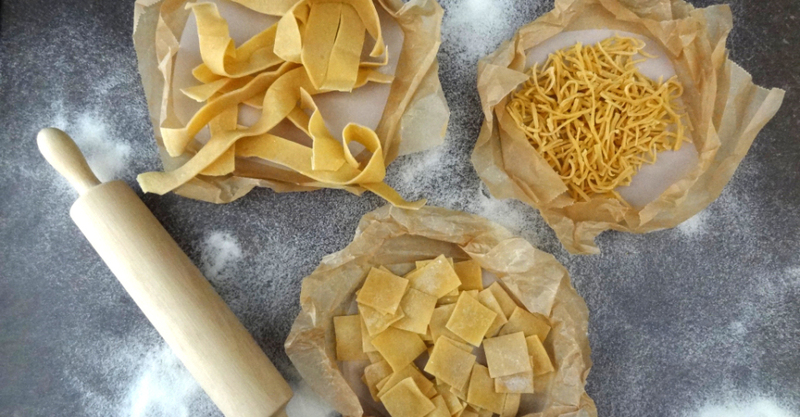 When preparing fresh home-made pasta, from one type of pastry you can get various shapes and sizes. And excess can always be dried and used when you need it. Sieve the flour and add the salt in a wide dish. Make a hole in the center of the flour and break the eggs in it. Start mixing with a fork until the pastry is a bit combined, and then continue with your hand. 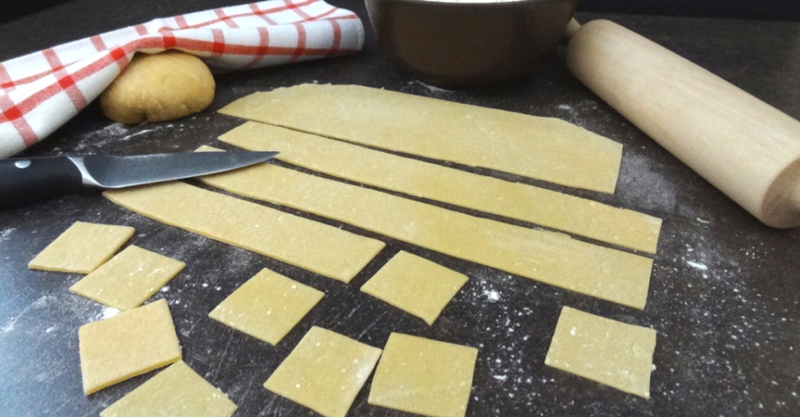 Move the pastry onto a floured surface and knead until you get a smooth and hard pastry. Divide it into 4 smaller balls and roll out thinly. Dry them on a table cloth for a short while. 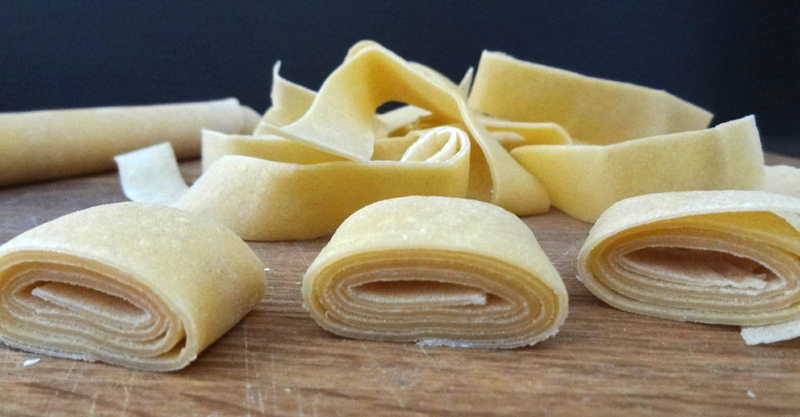 If you are preparing wide noodles, then roll the pastry and cut in wide strips. 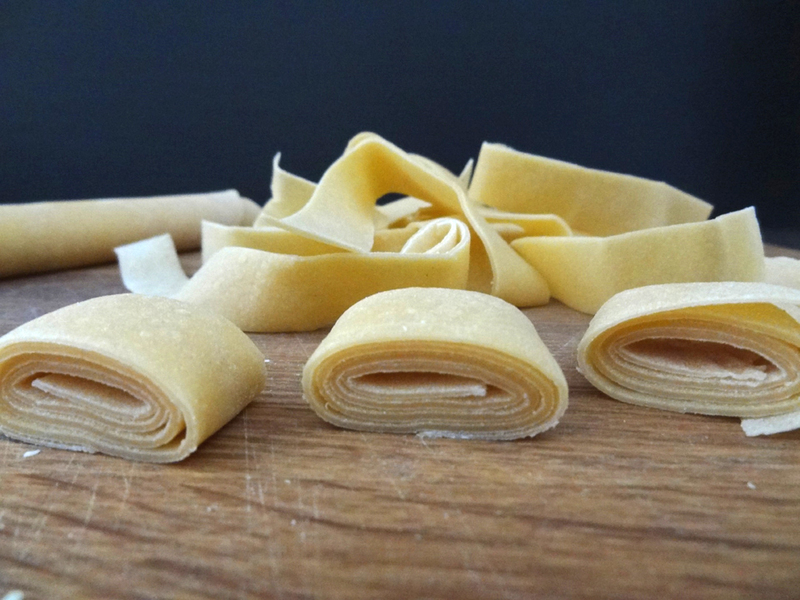 If you want thin noodles, divide the pastry in three stripes, roll them and cut as thinly as possible. You can cook the wide noodles in a large quantity of salted water and serve with meat dishes with a gravy, and the thin ones you can add to home-cooked soup. 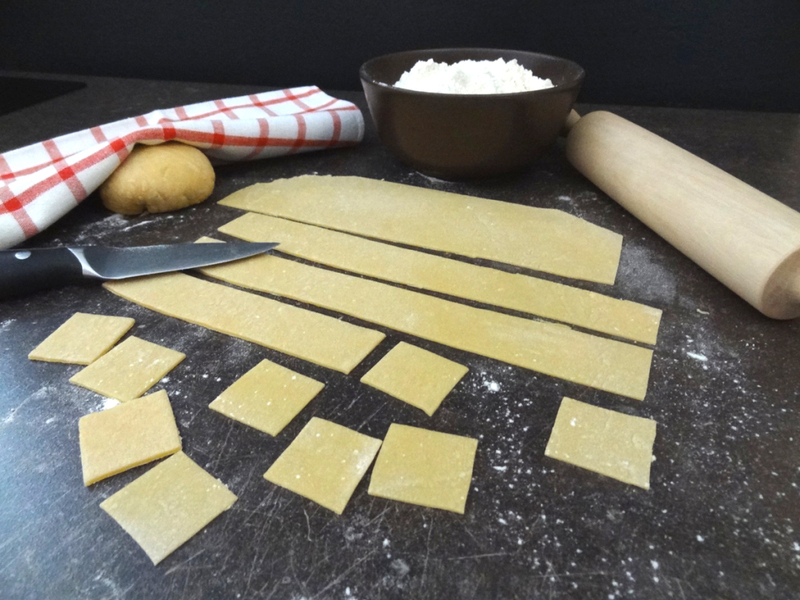 From the same recipe for pastry you can also prepare other shapes of pasty such as squares.